Child Support can be a highly contested subject between parents during a difficult time and the team at Karpenski & Schmelkin, Divorce and Family Law Attorneys is available to explain how Massachusetts law determines child support and to work with you to ensure your child(ren) will be financially supported after the divorce is final. Typically, the parent who is not the primary residential parent and caregiver must pay child support to the other parent. The law mandates that both biological parents are responsible for providing financial support to their child(ren), and this can last until the child is 18, 21 or 23, depending upon the circumstances. Several factors are taken into consideration by the court when calculating child support. These include each parent’s gross weekly income, the costs of child care and the cost of health insurance. A parent with a high income may be required by the court to pay a proportionally higher amount of child support. 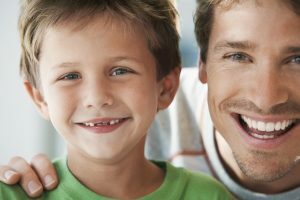 The final amount of child support is decided after the needs of the child and the parents’ income are thoroughly accessed by the court using the Massachusetts Child Support Guidelines. 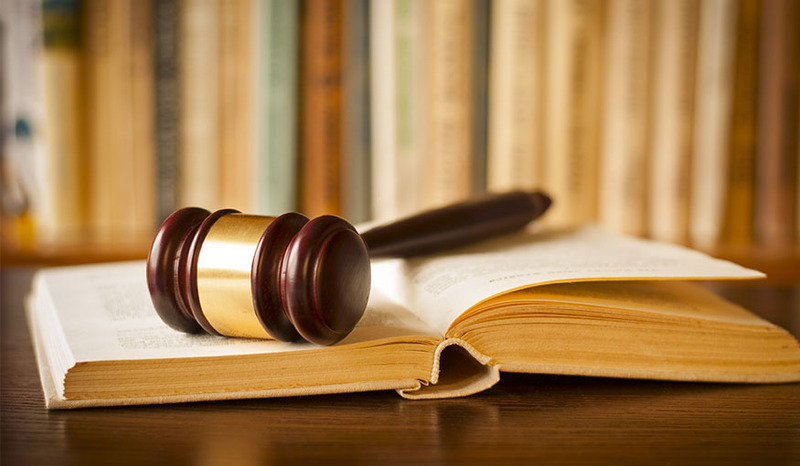 Karpenski & Schmelkin are dedicated to providing quality representation in child support cases. •	Determine an appropriate amount of child support under the Massachusetts Child Support Guidelines. •	Determine appropriate circumstances for deviations from the Massachusetts Child support Guidelines. •	Identify sources of income available for child support purposes such as self-employment income, rental income, overtime income, commission income, unemployment, and more. •	Work with vocational experts in circumstances involving earning capacity issues where one spouse is voluntarily earning less than the spouse otherwise can through reasonable efforts. •	Assist clients in Contempt actions to enforce a child support order or judgment. •	Assist clients in Modification actions of child support orders or judgments. •	That such departure is consistent with the best interests of the child. If you have any questions on Child Support and need a Massachusetts Child Support Lawyer, contact us at (508) 231-6765. Attorneys Ann Karpenski and Marc Schmelkin bring years of legal experience in domestic relations to each child support case and treat each client and their needs individually.